6 week program designed to burn fat! Have 2 healthy, low carbohydrate meals per day. One meal substitution protein shake per day. Two high protein, low carb snacks per day. Measure fat burning twice daily with Ketostix. The 'Shake It' practitioner-monitored weight loss program is ideal for losing a goal amount of weight for an upcoming event such as a holiday, wedding, or even just to get back on track with your weight management. The program includes low carbohydrate meals with protein to help your body switch into ketosis, commonly known as fat burning mode. Once you are in ketosis your body will burn body fat stores which promotes weight loss while maintaining muscle mass. The program also includes one meal replacement protein shake to keep protein levels high and improve satiety (feeling full), and two high protein snacks per day, such as half a protein bar or a small portion of nuts. The initial program length is 6 weeks, which includes 4 full weeks of weight loss plus 2 weeks of weight loss and detoxification in weeks 5 and 6 to help manage any potential plateaus. In the process of removing excess stored body fat, toxins can also be released into your system, which is why the two weeks of detoxification will help you stay healthy and maintain your weight loss. At the end of the program you may choose to order more protein shakes and bars and continue for further weight loss, or you may prefer to switch to balanced healthy eating to maintain your weight loss. Your Shake It recipe book from the program has plenty of yummy healthy recipes you can continue to make, however you will no longer be replacing a meal with a protein shake unless you choose to do so occasionally. By the end of the 6 week program you will be feeling fit and healthy and maintaining your new healthy lifestyle will be second nature. What's included in your Shake It program kit? All contained in your Shake It carry bag! The standard program and abdominal fat blaster program both require two practitioner consults. The initial consultation goes for up to 30 minutes and costs $60 and the 3rd week consult goes for up to 15 minutes and costs $30. 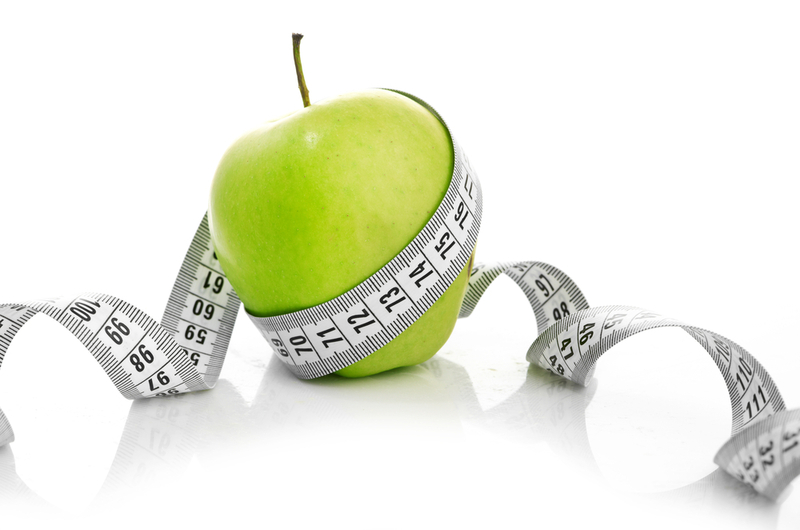 At your initial consultation we will discuss which program is best suited to your body and your goals. You will also have the opportunity to choose which flavours of protein and snack bars you would prefer. Your program kit will be ordered after your first consult and should arrive at the clinic within a week for you to pick up.